Not sure how many more of these seasonal release puns I can come up with. 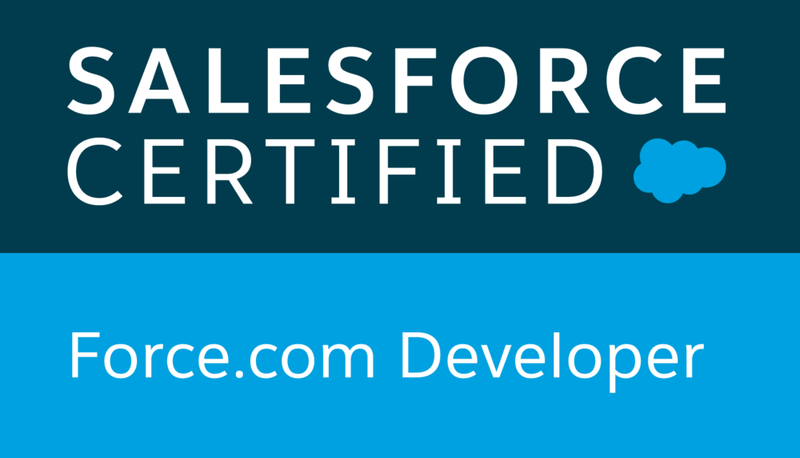 Anywho...It's that time of the year again, another glorious Salesforce release just a few weeks away. This is another solid release from Salesforce chalk full of features that span over 400 pages of release notes. This release seemed to be predominately focused on continued parity between Salesforce Classic and the new and shiny Salesforce Lightning. The other major focus was on customer communities; lots of great new features there. Overall there was nothing that really blew my hair back this time. Again, it's a solid release but I don't think there were any real game changers. Salesforce just continues to move the ball forward, making a great platform even better. 1) Field-level help now available. This is just one example of dozens of features Salesforce has been adding to refine the Lightning Experience. 2) Revenue Scheduling, Quotes, and Contracts are now available in Lightning. Amazing that it took this long to see some of the most important sales related objects make their way into Lightning. But hey, no complaints, we're just happy to see them. 3) Edit from List views. List view functionality has been sorely missed. And Salesforce giving me back the ability to edit my records from List Views again makes me very happy. 4) Major Revisions to the Nav bar. From Vertical to Horizontal. Not sure why the change. I never really had any issue with the vertical sidebar navigation. But I guess it'll be nice to work with a familiar interface again. It's not just a simple vertical to horizontal change however, each tab will have the ability to quick create, access recent records, and recent lists. Very efficient. 5) For you Kanban lovers out there, Kanban comes to leads, contacts, and campaigns. Not just that, but now as you move cards from one status to the next, you can update required fields without leaving the Kanban view. 6) Chatter updates are now in real time. As team members post, Chatter notifies you with visual queues when a feed has an update. This happens without the need to refresh the page! 1) New Campaign Influence Model. Campaign influence used to be very one-dimensional. That's about to change. The new model provides flexible revenue attribution across multiple campaigns. Rather than just 100% of the credit given to the primary campaign on an opportunity, you can now do a first-touch, or last-touch attribution, or anything else in between. For example you could give 50% credit to the last-touch, 25% attribution to the campaign prior to the last and 25% attribution to the first-touch. 2) Lightning Voice. Not exactly new to Winter '17, as it was released this summer but it's still a fledgling new product. 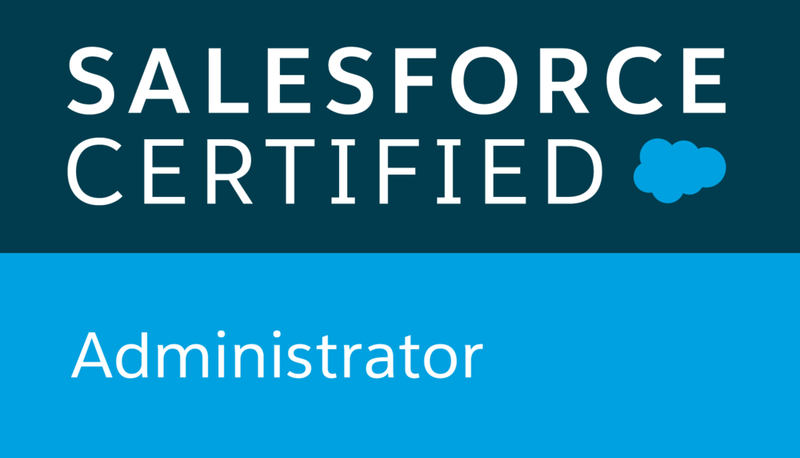 I've worked with several CTI based tools for Salesforce. Many are great, but expensive, others are good, but not great, leaving me wanting more. Since so many of your reps live on the phone it was only a matter of time before Salesforce brought a phone offering in-house. Personally, I think the price point is decent. But not great. But as the feature set increases I think this might be a tool that we use in-house as well. 3) Communities goes on steroids (especially Napali community template). Community builder gets a huge boost with template packaging so you can build and reuse. Create custom theme layouts for quick rebranding. Builder now offers a steam-lined and refined interface for working more efficiently within the builder. Now you can leverage Lightning components for quick plug and play functionality improvements. Track usage with support for Google analytics. Fine tune which aspects of your community are public and which are private. And give community users access to analytics with reports and dashboards. The list goes on and on, this was a big release for Communities. 4) Chatter Answers is retiring this time next year. If you're a loyal fan of Chatter Answers you should start preparations for it's planned demise. And check-out Chatter Questions, its inevitable replacement. 1) Support on blackberry devices will end with this release. Users can still use the app from their devices but technical support, bug fixes, and enhancements will no longer be provided. 2) SF1 will require iOS 10 by Spring '17. For those who don't like to update there OS you will have to by Spring '17 for continued support on your Apple devices. For those holding onto older iPhones and iPads, make sure your device is compatible with iOS 10, if not it may be time for an upgrade. 3) You can send text messages from your device without leaving the app. Likely more text related features are on the horizon with Saleforce's recent acquisition of HeyWire. 4) A slew of feature parity between mobile and desktop. Not unlike Lightning, SF1 has been playing catch up with the desktop version. Salesforce is working hard to give users the same capabilities when they are on the move, as when they are at their desk. In Winter '17 you can add products to Opportunities, generate revenue scheduling for said products, create quotes, and change record types, just to name a few. It's been a year since Salesforce first announced Lightning Experience. When announced, they were very up front, in stating that features weren't going to be 1:1 with Classic right away, and that it would take some time before parity was achieved. So each release I've been on the edge of my seat wondering will this be the release where I can tell folks, it's a Go! You can make the change. And each release I keep telling people, we're close, but we're not there yet. Well I'm sorry to say this release will be no different. Since it's initial announcement only 3 of my new implementation projects have decided to go to Lightning. And in every instance there have been compromises and short comings. With each release though I've been able to spend more and more time in Lightning in our own Org without feeling the need to flip back to Classic. So that is definitely a good sign that we're getting there. I think the degree of items in this release that brings parity takes us a big step forward. I'd like to see them spend less time on some features like News, Account logos, and Company Leaders, things that are nice but are no where near as important as getting Lightning up to par with Classic.